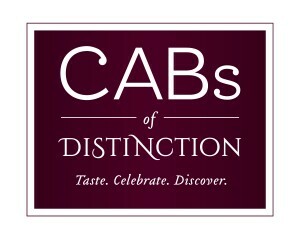 Paso Robles, Calif – On Saturday, May 2, the Paso Robles CAB (Cabernet And Bordeaux) Collective (PRCC) (pasoroblescab.com) will hold its annual CABs of Distinction Grand Tasting bringing consumers face-to-face with acclaimed producers and over 75 different Cabernet and red Bordeaux varietal wines from Paso Robles. The event will take place lakeside at River Oaks Hot Springs in Paso Robles, with VIP Early Admission at 1 PM and General Admission at 2 PM. The Paso Robles appellation’s warm days, cool nights, and long growing season contribute to exceptional balance, texture, and structure in Cabernet Sauvignon and red Bordeaux-varietal wines, recognized by sommeliers, journalists, and in-the-know consumers as among the best in the world. 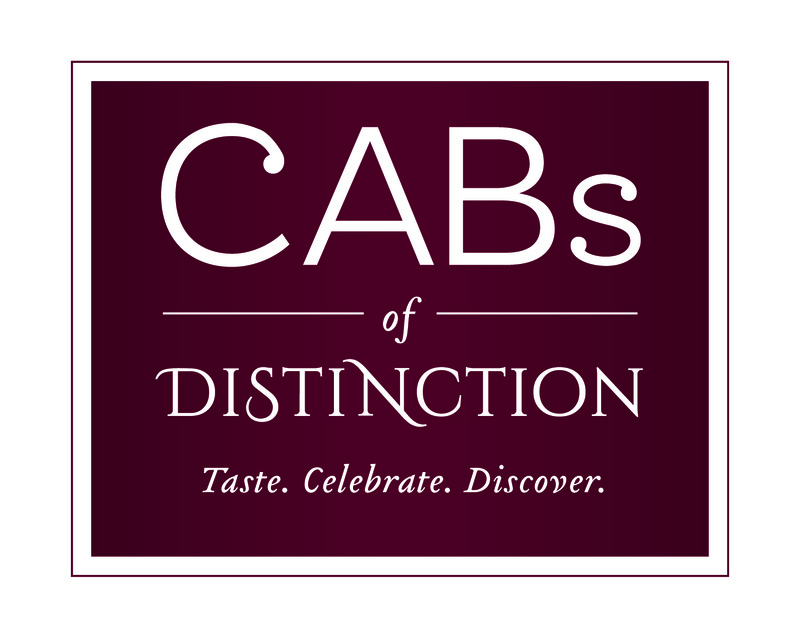 At the CABs of Distinction Grand Tasting, guests will be treated to tastings of the finest Cabernet and red Bordeaux-blend wines the region has to offer, accompanied by a personal cheese and charcuterie plate specially curated by Vivant Fine Cheese to accompany the wines. 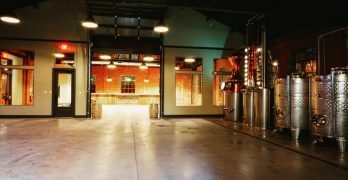 Plus, artisanal bites and tastings will be provided by Heaven Squared Brownie Co., Monterey Chocolate Company, Therabee, and more. 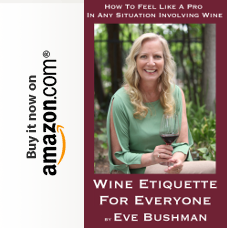 With VIP Early Admission ($90), guests will enjoy early access to winemakers and their wines at 1 PM and exclusive tastings of library wine with the winemakers in the VIP Pavilion from 2-5 PM; General Admission ($65) begins at 2 PM. Designated drivers are encouraged, for which tickets are $35 each. For more information or to purchase tickets, please visit pasoroblescab.com/events. 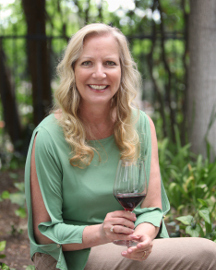 Members of the Paso Robles CAB Collective who will pour at the Grand Tasting include: ADELAIDA Cellars, Ancient Peaks Winery, Bon Niche Cellars, Brecon Estate, Broken Earth Winery, Calcareous Vineyard, Cass Vineyard & Winery, Chateau Margene, DAOU Vineyards & Winery, Eberle Winery, Halter Ranch Vineyard, HammerSky Vineyards, J. Lohr Vineyards & Wines, Jada Vineyard & Winery, JUSTIN Vineyards & Winery, Le Cuvier Winery, Opolo Vineyards, Parrish Family Vineyards, Pomar Junction Vineyard & Winery, Record Family Wines, Red Soles Winery, Rotta Winery, Sextant Wines, Villa San-Juliette Vineyard & Winery, and Vina Robles Vineyards & Winery. Sponsors of the 2015 Paso Robles CAB Collective include: Smurfit Kappa Orange County / Orange County Container Group; The Tasting Panel Magazine; The SOMM Journal; Fiji Water; Paso Robles Wine Country Alliance; Parker Sanpei; Bruni Glass; Enartis Vinquiry; Cellotape / Landmark Label; Demptos; Martinez Farm Labor; GSO; Portocork; Leroi Tonnellerie / Saury USA; Farm Credit West; The Blueprinter; American General Media; Chill&Go; Butlerz Events; Cal Poly University; Paso Robles Inn; La Quinta Inn & Suites; La Bellasera Hotel; The Oaks Hotel.